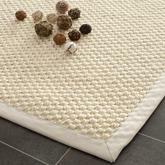 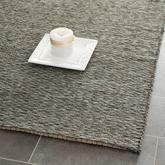 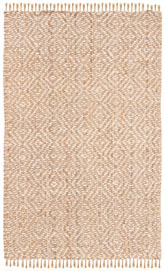 Introducing the Natural Fiber NF734A Natural and Ivory area rug from Safavieh. 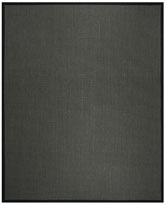 NF734A-2, NF734A-24, NF734A-3, NF734A-27, NF734A-4R, NF734A-4SQ, NF734A-29, NF734A-211, NF734A-4, NF734A-5SQ, NF734A-5R, NF734A-213, NF734A-5, NF734A-7R, NF734A-7SQ, NF734A-6, NF734A-8, NF734A-9SQ, NF734A-9R, NF734A-9, NF734A-10, NF734A-1115 and 683726898917, 683726201687, 683726201786, 683726201724, 683726898924, 683726642558, 683726201755, 683726630470, 683726201816, 683726642565, 683726898931, 683726630487, 683726201830, 683726201908, 683726201939, 683726201861, 683726201960, 683726642572, 683726898948, 683726201991, 683726630463, 683726898900. 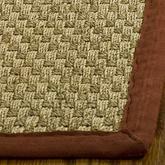 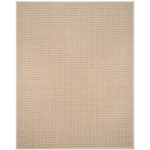 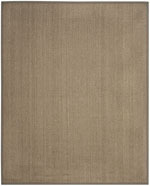 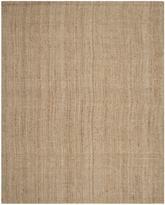 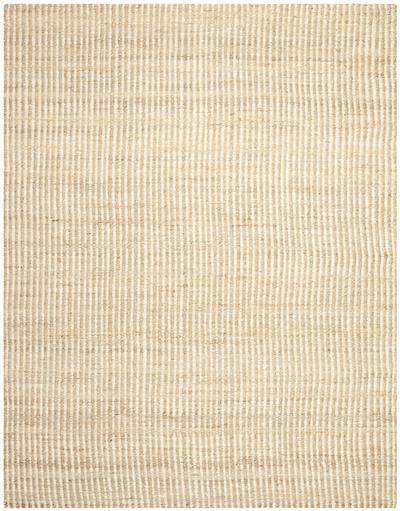 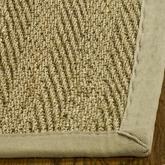 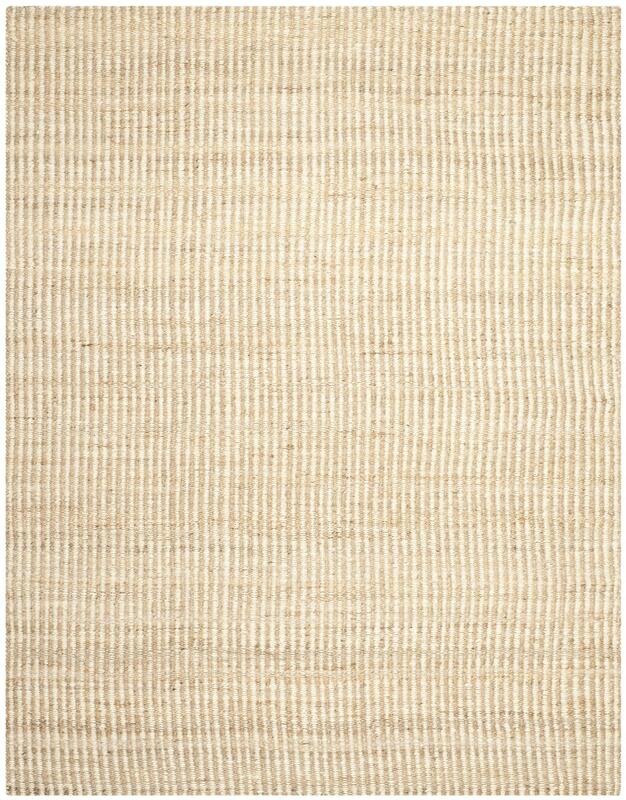 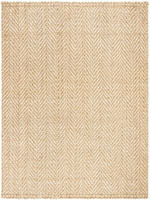 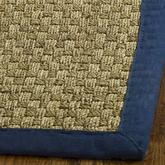 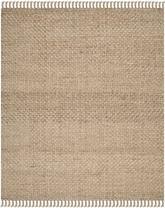 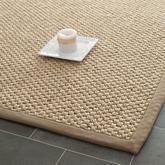 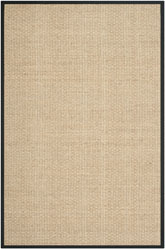 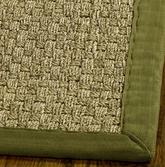 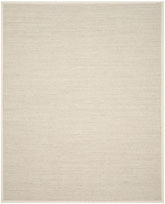 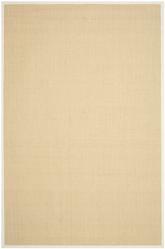 Have a Question about the Safavieh Natural Fiber NF734A Natural and Ivory area rug?